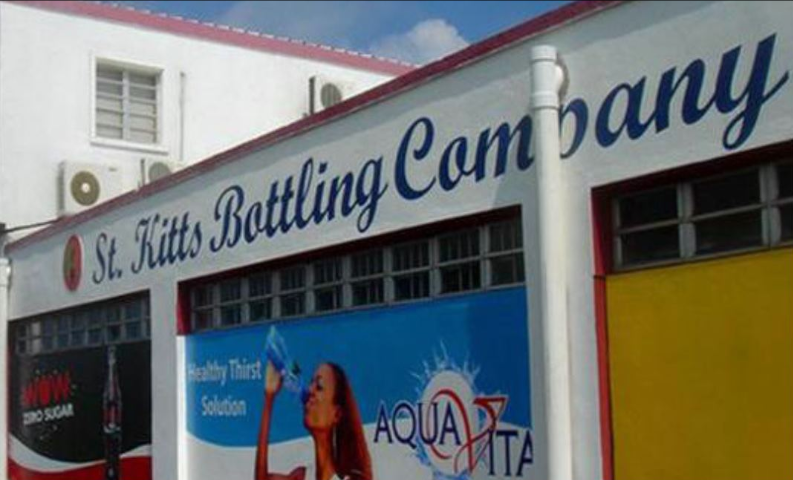 The St. Kitts Bottling Company Ltd.
Business View Caribbean profiles The St. Kitts Bottling Company Ltd., a manufacturer and wholesaler of bottled water and soft drinks. 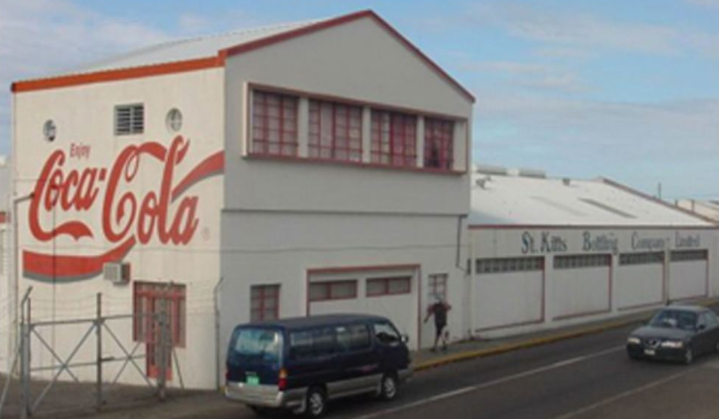 The St. Kitts Bottling Company (SKBC) was formed in 1954, when a group of local entrepreneurs purchased a small bottling operation in Basseterre. According to Keithley Phillip, SKBC’s current Director, before that time, the island was importing its soft drinks from Antigua. “The company started with 12 employees,” says Phillip. “We started with our first brand, a local, indigenous brand called ‘Sparkle.’ About two years later, we started our Coca-Cola franchise agreement.” The company continued to bottle and sell that world-famous soft drink for over 50 years, only ending the relationship in early 2015. Another company goal is to become fully ISO-compliant. 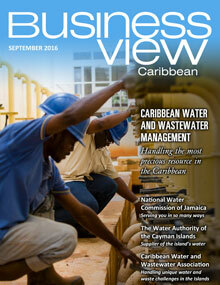 “We are working towards November of this year as the time that we would be ISO-22000-compliant,” Phillip says. (ISO 22000 allows a company to show their customers that they have a Food Safety Management System in place.) “We already are up to speed and we are doing all the ‘heads-up checks,’ etc. Had we been ISO-certified before, we would have already signed off on some of the co-pack arrangements that we are pursuing,” he adds, ruefully. 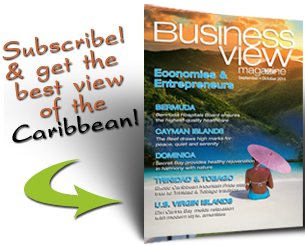 Check out this handpicked feature on Rooftops Silicone Distributors Inc. in the Virgin Islands. 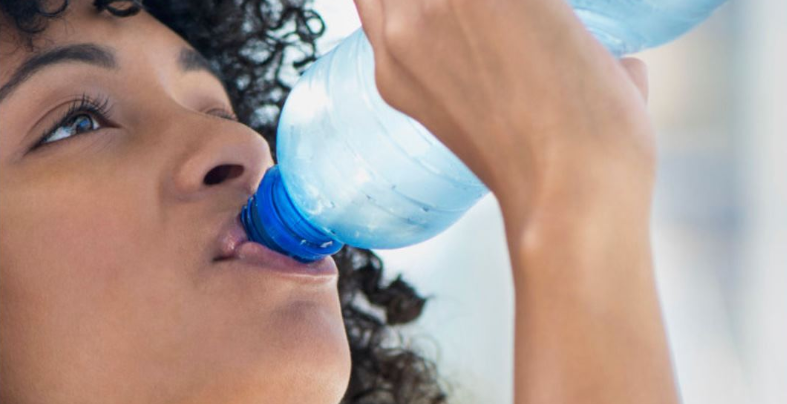 WHO: The St. Kitts Bottling Company Ltd.
Caribe Industrial Systems Inc. – Caribe Industrial Systems, Inc. (CISI) was founded in 1977, by Warren C. and Donna E. Gundry. CISI’s mission is to provide its customers with unique cost saving ideas and solutions with its high-quality and innovative products and supplies. For over 40 years, the company has served all major manufacturing sectors of Puerto Rico and the Caribbean Islands from the Bahamas to Barbados. The company’s clients include over 250 companies in the Pharmaceutical, Medical Devices, Food & Beverage, and Electronics sectors, among others. Its products include: hot melt and liquid adhesives, cushioning material, paper and chipboard, coding products, thermal transfer ribbons, labels, plastic pallets and containers, tape and label dispensers, reclosable polyethylene and medical/bio hazardous bags, security seals, a wide assortment of poly bags, stretch films, and shrink and bundling films, and more. On the equipment side, CISI offers adhesive application equipment, stretch wrapping equipment, shrink film sealers and tunnels, hand and automatic strapping systems, carton/product coding equipment, case tapers and erectors, bag sealers, cartoners and case erectors, and more. Caribe Industrial is an authorized distributor for industry leading companies such as the Nordson Corporation, Henkel Adhesives, the Intertape Polymer Group, and Sigma Stretch Films, among many others. CISI maintains its inventory in a 21,000 square foot warehouse strategically located at Bayamon, Puerto Rico with daily scheduled deliveries to each of the island’s municipalities. Their primary goal is to offer its clients the highest quality products available at competitive prices, to surpass its clients’ expectations with superior service and to conduct its business with its clients and business partners in an honest and ethical manner. CISI stands for Creative packaging solutions, Immediate response to its customers’ needs, Service with a smile, and Industry-leading suppliers. 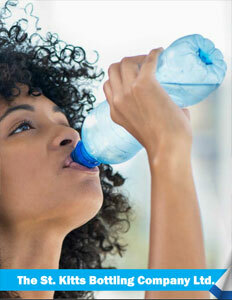 Its dedicated employees are committed to excellence in all aspects of their business. Customer service personnel handle all orders efficiently and expeditiously. Its warehouse personnel assure that all orders are dispatched correctly and on time, and its factory-trained technician services all of the equipment that the company sells.